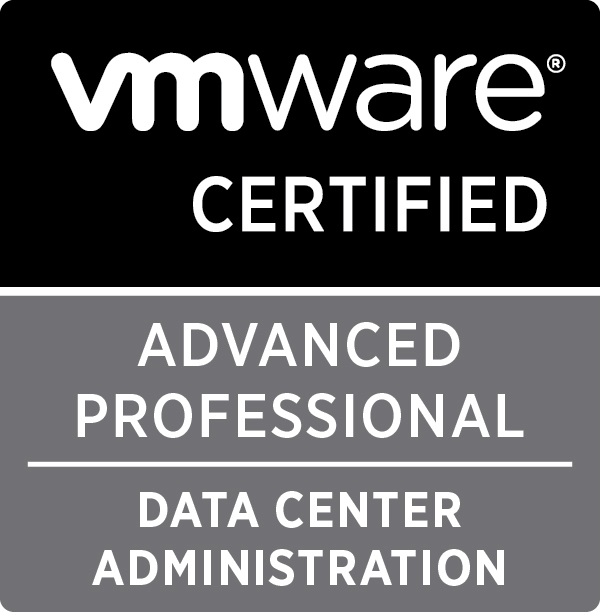 The following pages will detail my study guide for the VCP5-DCA (VCP550) exam. Configure FC/iSCSI LUNs as ESXi boot devices. 834 days, 13 hrs and 37 min.